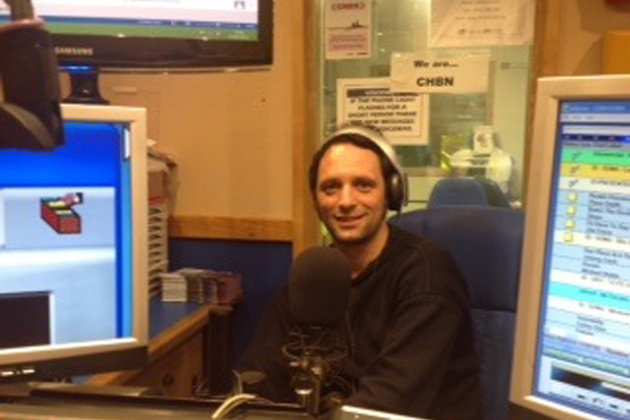 Mark Jenkins was 'In conversation with...' Clive on Wednesday 25th February 2015. He is a Cornish film producer who is Associate Lecturer in Media and the Moving Image at Falmouth University. Mark won the Copplestone Award in his early career and has recently been awarded the Nick Darke Award 2014. This will see Mark developing the film screenplay for the film about primitive artist Alfred Wallis, Old Iron. 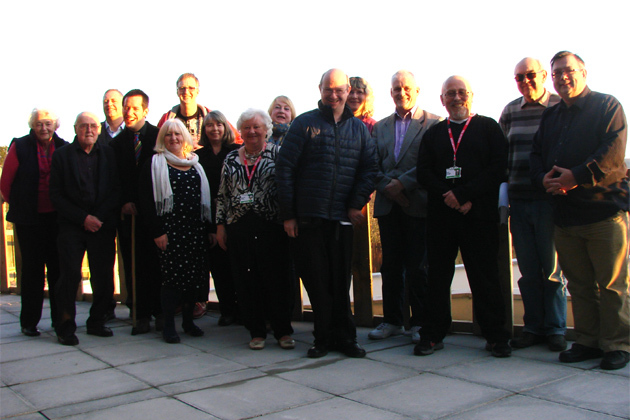 On Sunday 8th February, Truro Hospital Radio held its 2015 Annual General Meeting. This meeting was an opportunity to reflect on and celebrate the many achievements of the charity over the previous year whilst also looking ahead and outlining the priorities for the coming year. 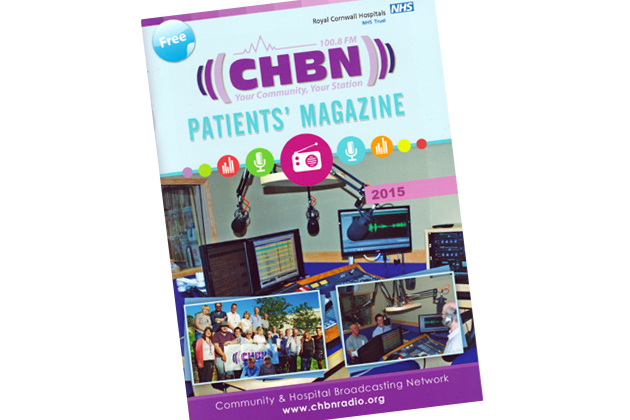 The latest edition of the CHBN Magazine is available NOW! Inside you will be able to discover more about CHBN and our programmes, read about the station's history and recent developments, learn how you can help the station and find out more about the team of volunteers who work hard to keep the station running. Look out for the magazine around the Royal Cornwall, West Cornwall and St Michael's Hospital's and across the community. Alternatively, you can browse our magazine online using the link below.